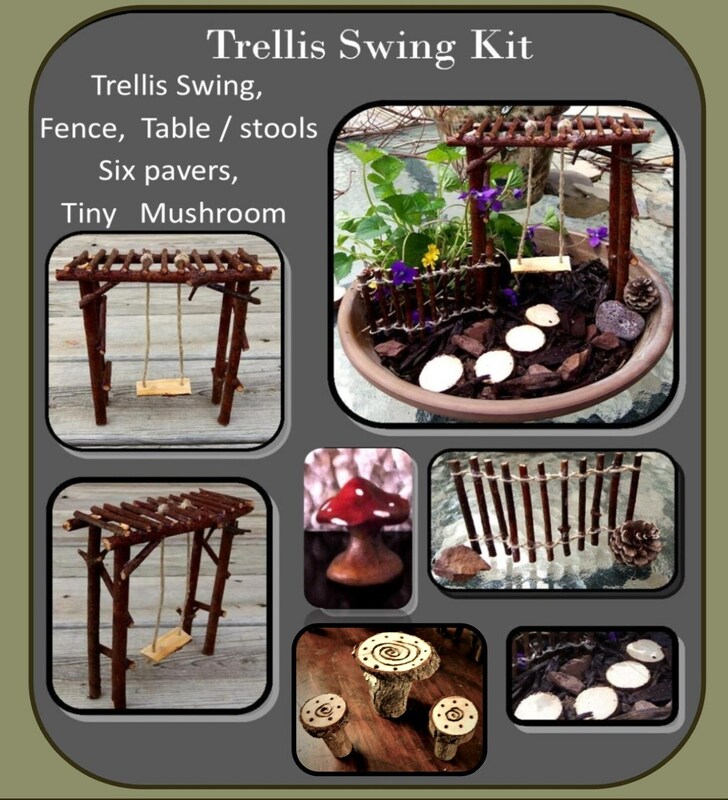 ~ Special discount price for Kits! 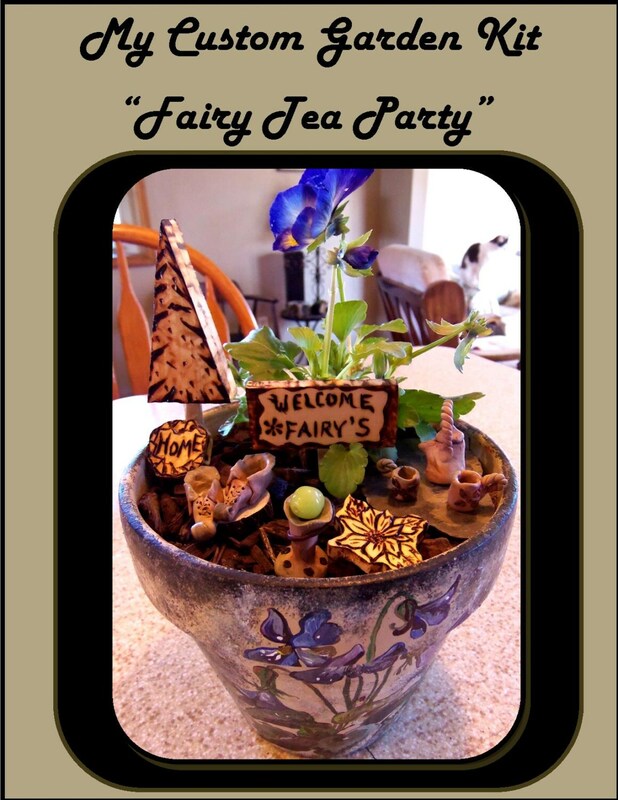 Invite some Fairy (Faerie) magic into your world! where ever you choose to create it! 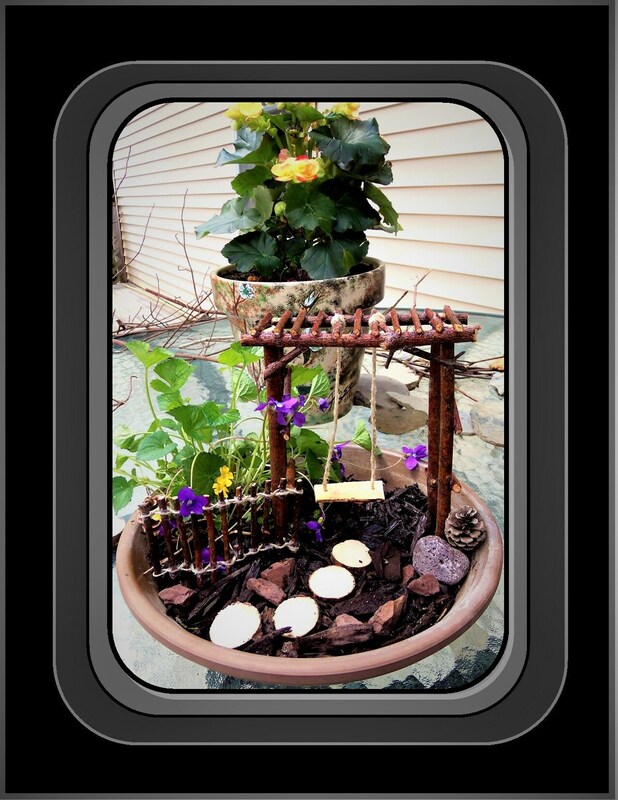 You can put it in your home, in your Garden, in a flower pot, a bowl, or in the woods near a Tree or a Stream! 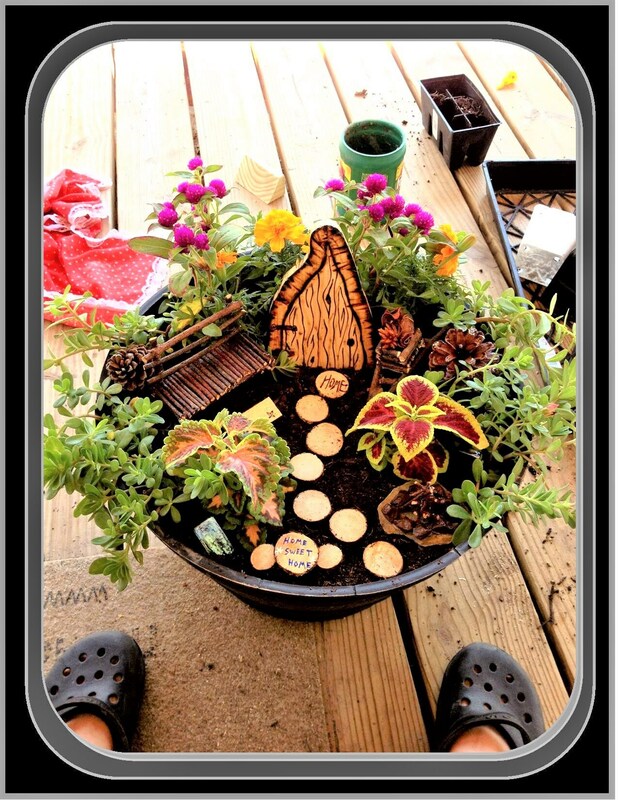 Fairies love Trees, Water, Wildflowers & anything from Nature! 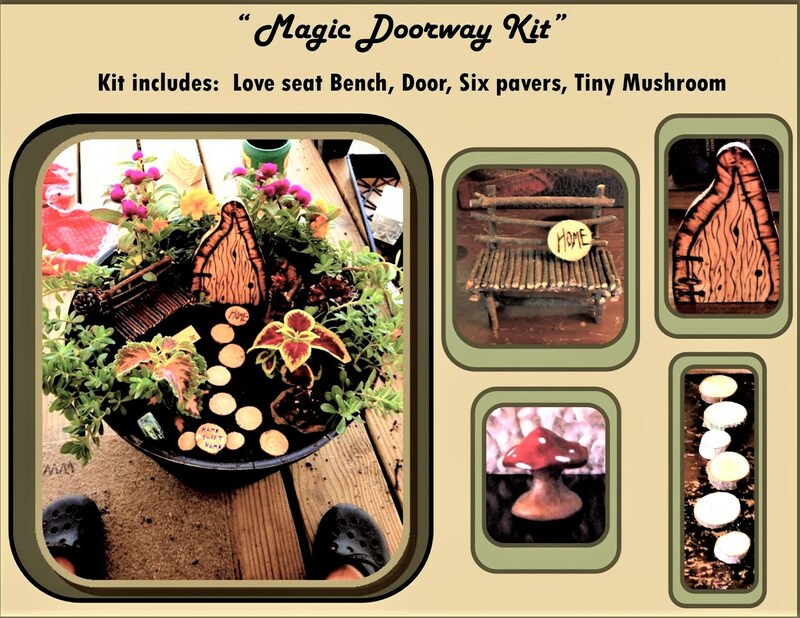 Feel free to use your tiny table to put gifts of offering you may choose to leave for your fairies! They love treats such as a bit of honey, a drop of milk, or a few crumbs from a sweet treat like cake! 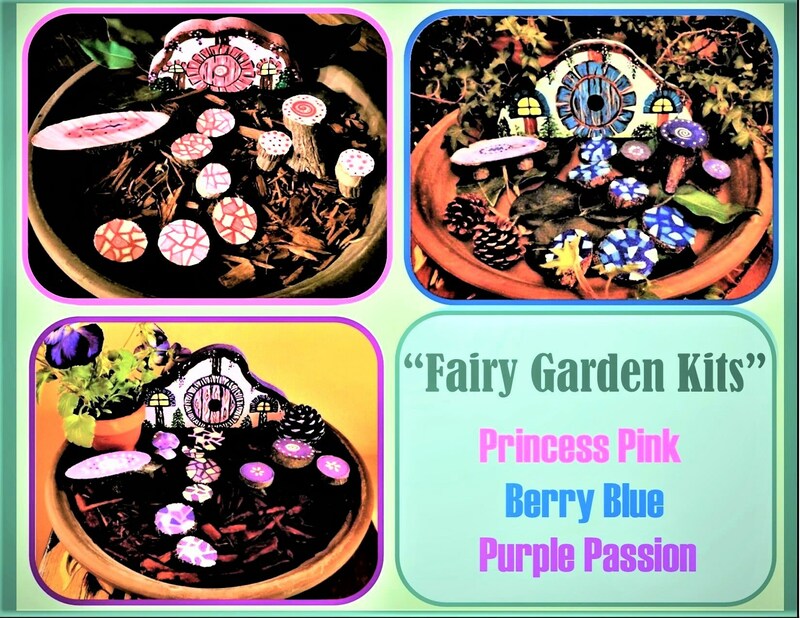 You should also plant some pretty flower in your Fairy garden! 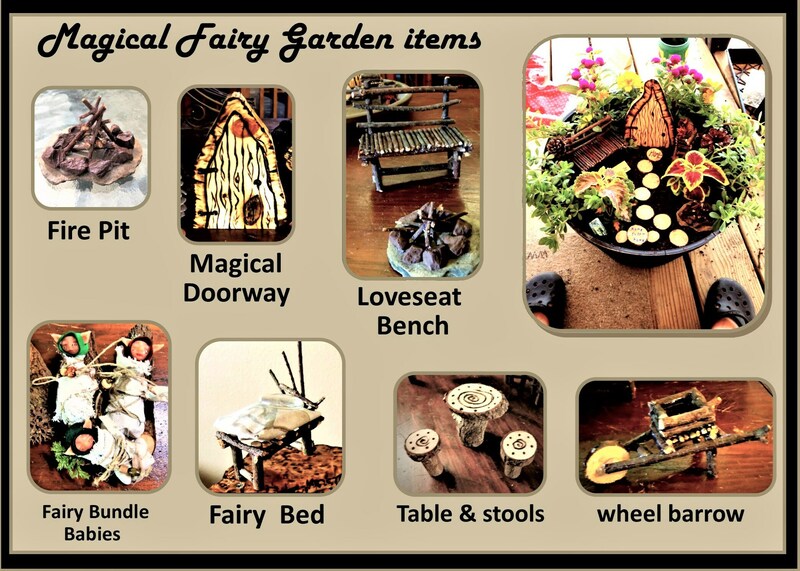 Children, who can see Fairies much easier than Us adults, will find this Mystical garden to be Enchanting, they're Imaginations will be sparked and their Hearts filled with Joy when their Fairies come to visit! 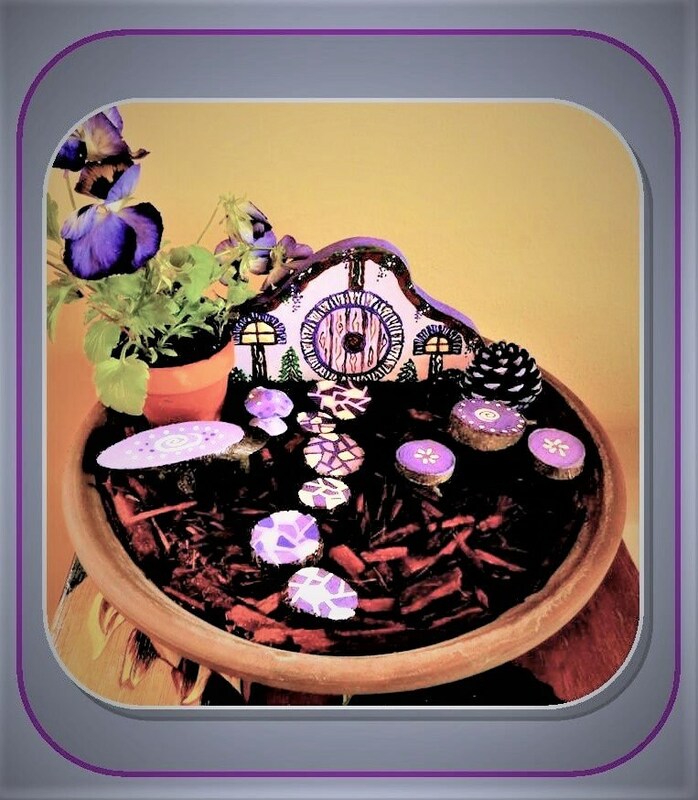 You can read all about Fairies, Fairy Gardens, and Fairy Houses on the internet to learn more about these Mystical Creature from the Magic Fey Realm! 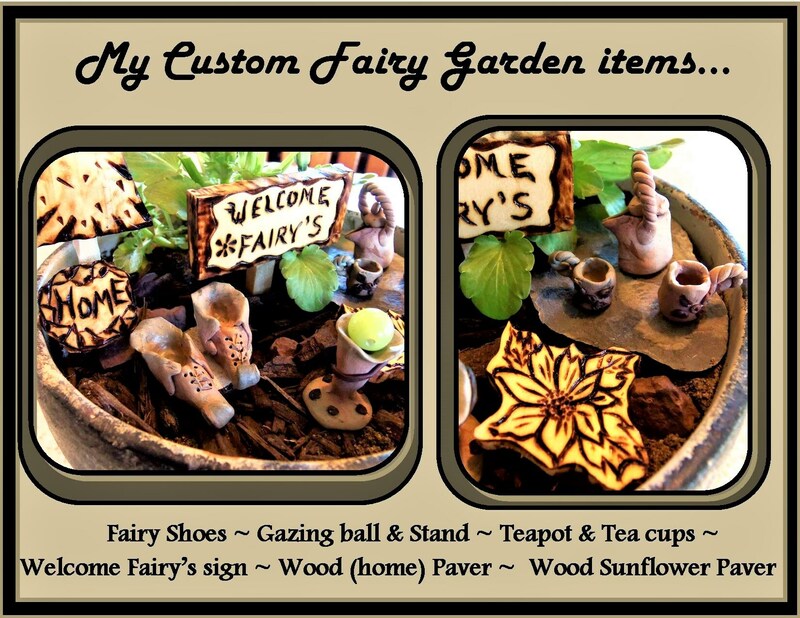 in the Fairy section of my shop!